Google is most popular search engine in the world. There have huge search engine in the world, but no one can compare with Google. With search engine, there have many ways to make money online with Google. 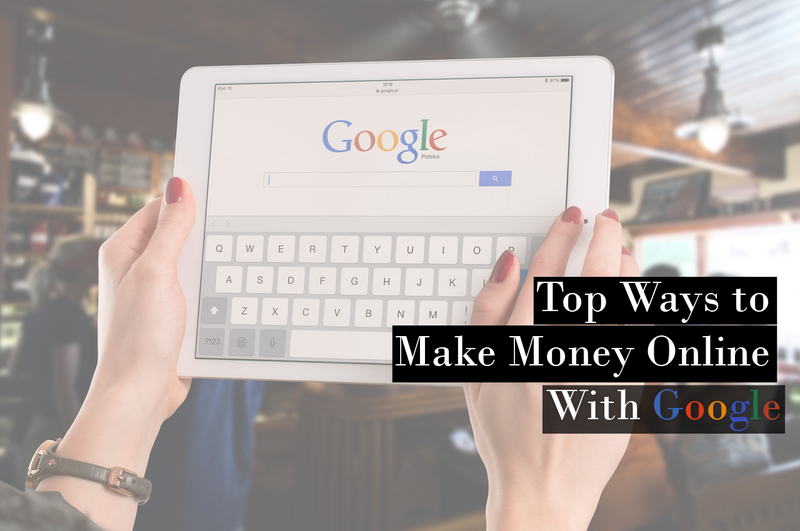 The bloggers who are trying to make blog income from Google, you can read this article and got a clear idea about how to make money online with Google. Google is now a giant company in the world. It's also a top listed company in world stock exchange. From it's starting, Google introduces New features in search engine. They buy some big company and work better. Google have so many products. You can successfully make money online with Google. Here is the details description. The most popular blogging platforms for bloggers. 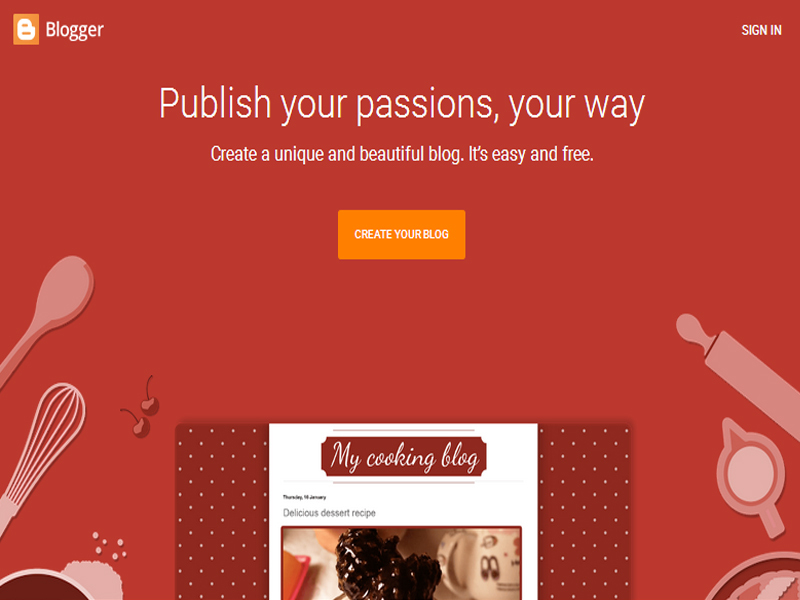 Blogger is a free hosting platforms for creating a blog. Here you can blogging for free. You doesn't need huge experience in HTML coding knowledge. Just crate a blog and start blogging. You got 15 GB free space for uploading your content. If you buy this hosting from a hosting provider, it's cost 10 dollars per month. So you got this service for free. 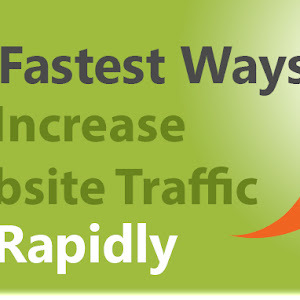 Google gives you opportunity for drive huge traffic with out bandwidth limitations. Because hosting provider give you bandwidth limitations. So if your website traffic is very high, your site will down. Blogger have many free template for design your blog. You you want to try learning about blogging, you doesn't need to buy a premium them. Blogger have options to set your custom domain name. Blogger have so many options to earning. Using ad network, showing personal ad, writing paid article or selling products. Here have 15 ways to earn from blogging. So blogger is a perfect example for make money online with Google. Another products from Google for make money online with Google. Google AdSense change your blog income with a professional way. 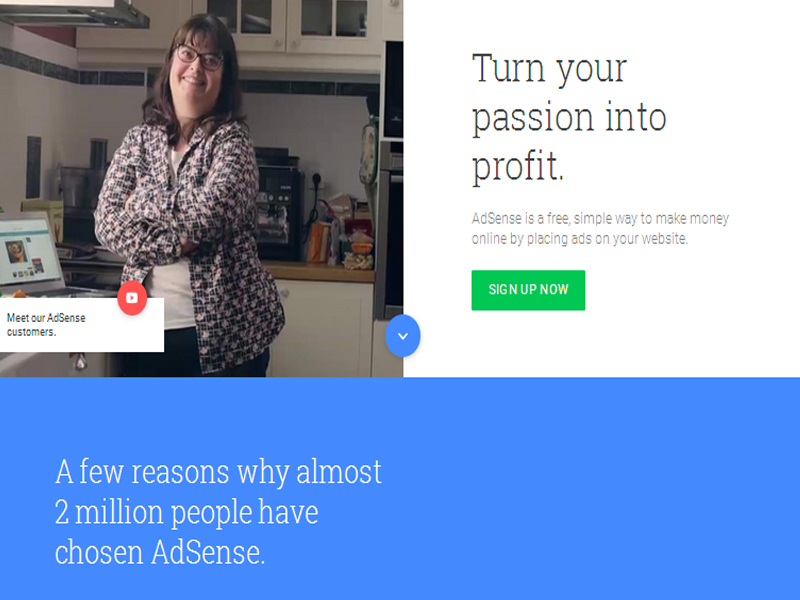 Huge blogger make money blogging with Google AdSense. Millions of people trying to get Google AdSense approval for blog income. Google AdSense is a products of Google incorporation. Here millions of bloggers add their blog for published advertising. Google AdSense firstly take ad's request from Google AdWords. Then they served their ads to publishers blog or website. Some bloggers have a successfully story of Google AdSense earning. You can start your blog with blogger and can start blog income with Google AdSense. So Google Adsense is best for make money online with Google. But remember Google AdSense have strict rules and regulations. Here we discussed about 40 questions and answers after submitting Google AdSense approval applications and after getting approval. Don't try to break any rules, you will be banned. You may have idea about how much popular is YouTube. You can't think a day without YouTube. Here people share every moment of their life. People come to YouTube for learning tutorials, watching movies or funny moment. YouTube is a popular social network for teaching some tutorials. It's also a decent way for earning money. 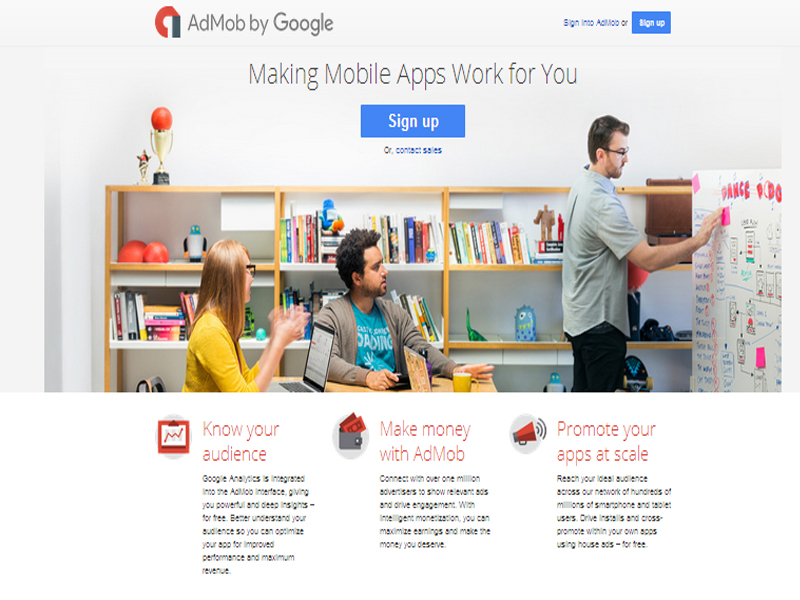 Here you can add Google Adsense advertising for earning money. It's a great way for make money online with Google. 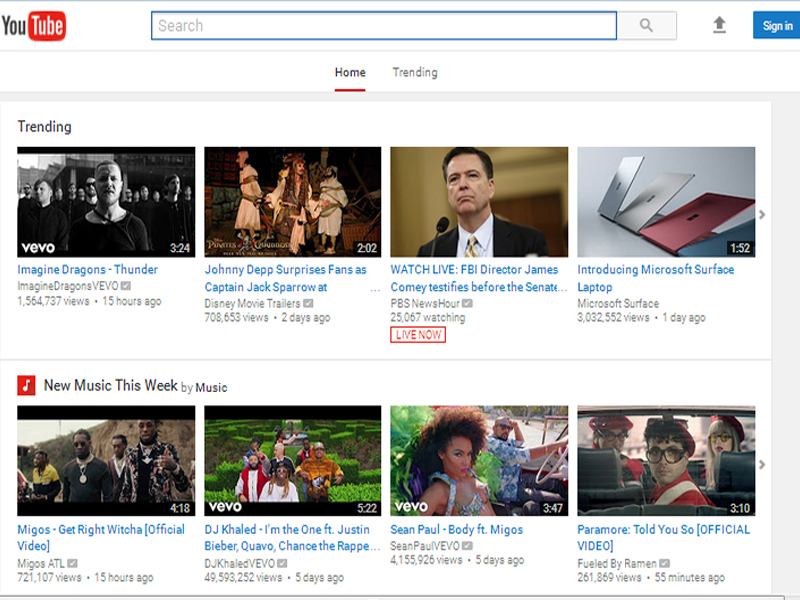 Huge visitors are available in YouTube for searching their need video. YouTube is easy way to make money rather than blogging. Because related videos make your channel more popular. How to open a channel on YouTube? You may have an account in Google. Or open an account in Google. It will give you access all the Google products. Now go to YouTube.com and open a channel. Now upload a video. 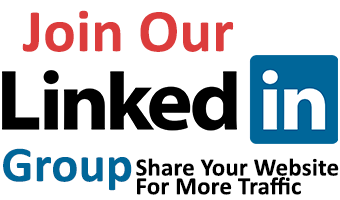 Share your video in social network. After getting some visitors, you can apply for Google AdSense approval. It will help you to earn revenue with YouTube. Another great way to make money online with Google. 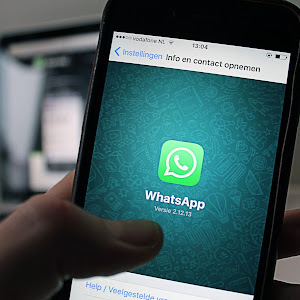 If you have knowledge in java programming and have able to make app's, you can earn money by uploading your app's on Google play store. It's very simple way to upload an app's on Google play store. You need an account on Google play. It may cut some fees for uploading. After completing fee, you will be able to uploading your app's. How Google play store pay you?? Google play store pay by showing ad's on their app's. Here you have to link your app's with your Adsense AdMob account. When visitors use your app's, they also showing your ad's. You paid by Google Adsense. So the uploading your app's on Google play store is good way for make money online with Google. Double click is another ad network for Google AdSense alternative. It's like Google AdSense. If you are owner of big blogging platforms where have so many visitors, double click will help you to make blog income by showing ad's. DoubleClick is different from Google Adsense. Here you have to offer publishers for your free space. For example you will sell your right side big ad slot. 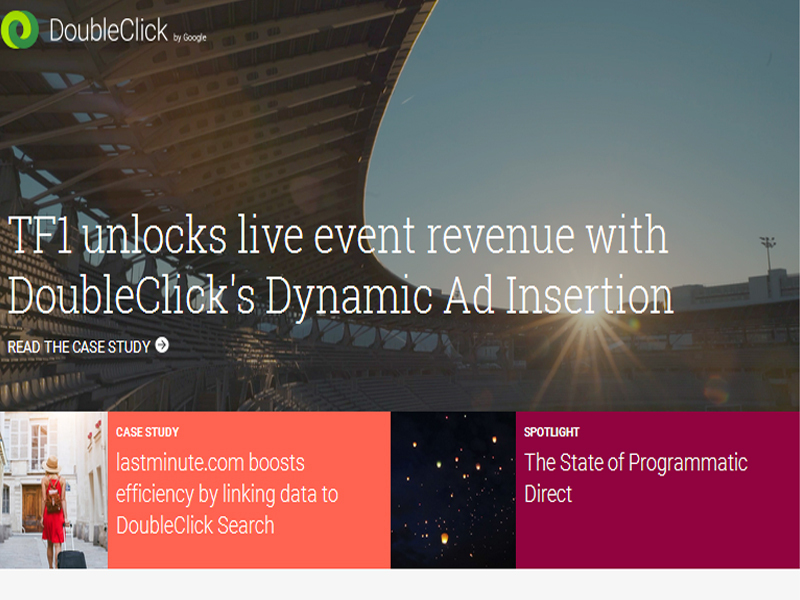 Now make an offer to DoubleClick for advertiser. Here you set your offer price for ad slot. Now the advertiser select your blog for advertising. If anyone select your blog, You will pay for your ad slot. Doubleclick is another best option for make money online with Google. Google search engine is best in search engine world. Millions of quarry is fetching everyday. So when a blogger creating his blog, he have intentions to rank his website in Google search engine. For ranking a blog in search engine, you need SEO knowledge. But it's difficult to learn about SEO. Because SEO is a combination of knowledge. You have to learn HTML, java programming, Google analytics, Google webmaster tools and search engine. You have to write some much background code for ranking. Keywords research is very important. Because it's time consuming, so most of the blog owner hired a SEO expert. If you have knowledge in SEO, you can earn handsome money by search engine optimization. Thanks for wonderful sharing. I love to share your words and suggestion. Keep on good work. Always share the good more things and suggest. Love to read your post. Hello Krishan, thanks for your comments. It will inspired me for writing more content in my blog. Abhi Rathor thanks for your comments, hope to see you again. Thanks Riki Vansuardi for your inspiration. Hope to see you again.